At the time of formulating the population policy of Madhya Pradesh, two things were brought to my notice. First, that even the poorest of poor in Madhya Pradesh wants to plan his family, and second, that our resources and services are falling short in fulfiling this desire. While the first information filled me with enthusiasm, the second left me perturbed and anguished. 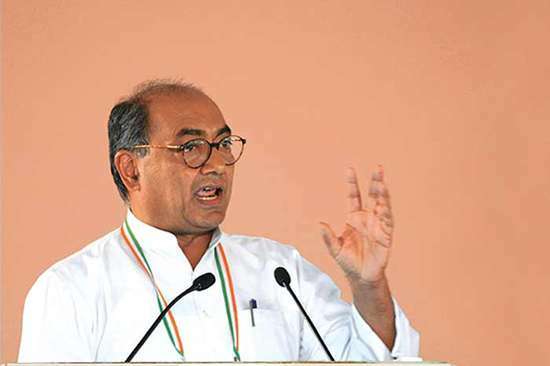 I was deeply agonised to know that 25 per cent of the total pregnancies taking place in Madhya Pradesh are unwanted and we are not able to reach out to those who would like to plan their families. Lack of access to family planning methods and other RCH services is resulting in higher fertility and mortality. I felt that even the pressure of present population of 7-8 crores is rendering the resources, services and the system futile, and a two fold increase in population will make our efforts meaningless. This very concern motivated me to provide a Population Policy that is effective and could be implemented in totality. A policy which will make everyone's dream of small family come true, create a conducive environment, empower women, improve programme management, and establish an inter-departmental coordination. While announcing this new policy we are faced with a challenging situation. It is a bitter reality that it took us one century to double when we were just one crore people, but today one crore people are adding to the population of the state every 7-8 years. This reflects an increase in life-expectancy of the people and the failure of family planning as well. I am of the clear view that for stabilizing the population, we will have to resort to certain other practical measures along with reduction in Infant Mortality Rate, Maternal Mortality Rate and Total Fertility Rate. Key to the success of any policy lies in people's participation. This is also a precondition for the success of Population Policy. Village level democratic institutions have already emerged in our state, and these institutions are capable of ensuring overall people's participation in various programs. Along with this we will have to bring about gender equality and equity in society, make population stabilization program a people's movement, create interest for longevity of life and small family norm, improve and expand our health services making them low-cost and accessible. Further the planned family has to be made a thing of pride and for this people have to be involved in the program to provide new insight, new direction and modern thinking to the society. We are introducing this new Population Policy in Madhya Pradesh with the hope that its success will contribute in paving the way for the building of a modern Madhya Pradesh.